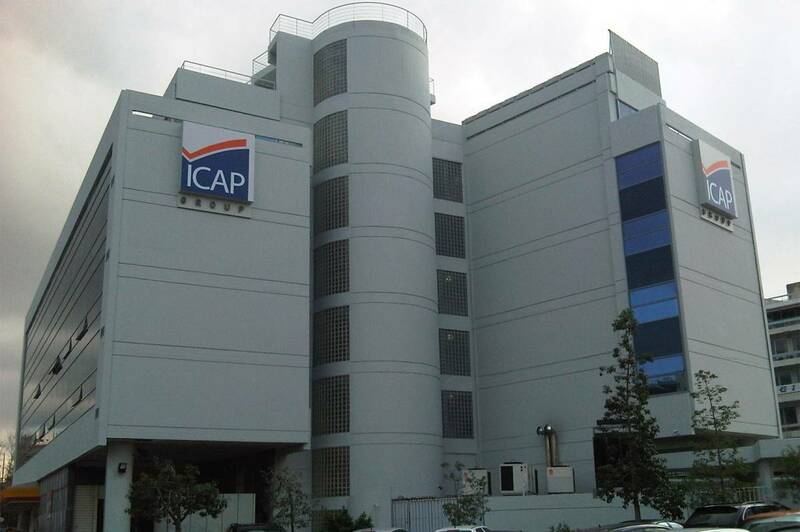 Project Management for the partial demolition, structural reinforcement and complete renovation of an existing ICAP offices branch building. The 7.000 m2, 5-story building is located in Kallithea, El. Venizelou Avenue, and includes a restaurant and two underground parking levels. The project was undertaken at the request of ICAP S.A.